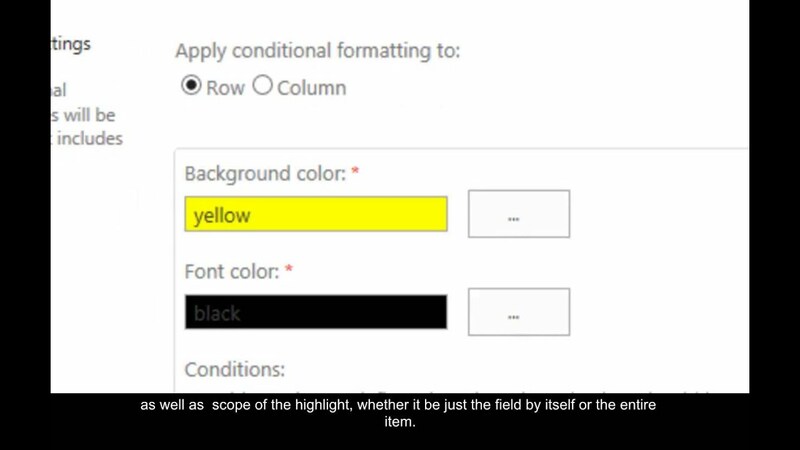 Easily apply conditional formatting - SharePoint Designer NOT required! Enhance your SharePoint data visibility without the need to struggle with SharePoint Designer. Simply save time and money!